For more Fantastic Views, trim some trees to open up the views even more! White Oak Forest, acreage & vacant lots...14 Lots Available at $5,000 per acre - the Choice is Yours! 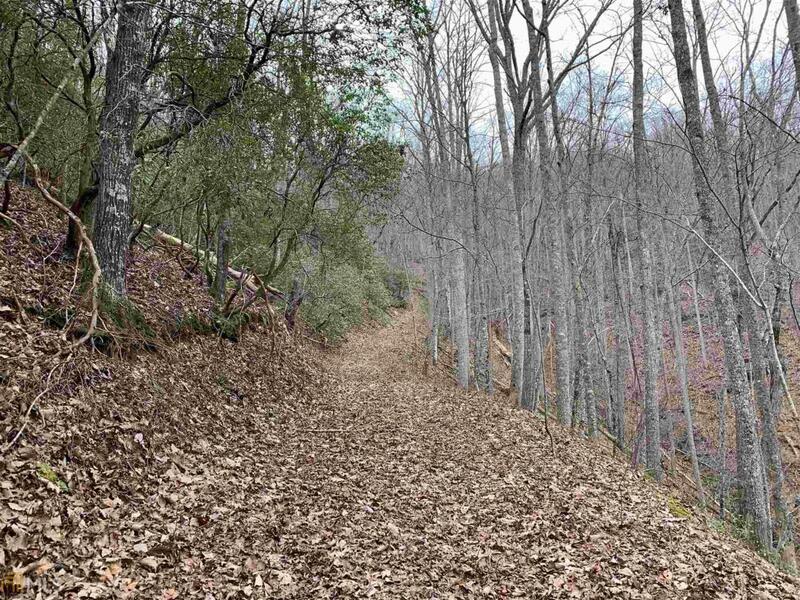 All lots are wooded, range from 1.24 acres to 7.23 acres, and have minimal restrictions. Some season View to Lake Chatuge, some join USFS - the choice is yours - and there's a paved road to most of the lots. Full price list online in documents.